Ottawa (November 14, 2018) – Today, Egale Canada is appearing before the Supreme Court as an intervenor in the groundbreaking case regarding the rights of at-risk immigrant detainees in Canada, especially those who identify as LGBTQI. The case in question, Minister of Public Safety and Emergency Preparedness, et al. v. Tusif Ur Rehman Chhina, is challenging the way immigrant detainees can approach the justice system on the basis of human rights. LGBTQI people in immigrant detention in Canada face a number of life-threatening conditions. This case ruling will determine the ability that LGBTQI and other at-risk immigrant detainees have when challenging the conditions relating to basic human rights. 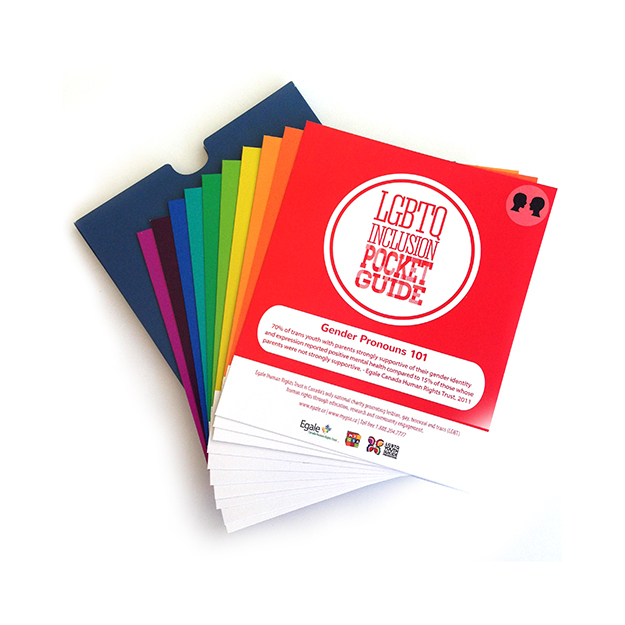 LGBTQI immigrants are often forced to take steps to conceal their sexual orientation or gender identity in order to reduce the possibility of experiencing violence, discrimination or other harms, which is in itself a violation of their rights. The discovery of a detained migrant’s sexual orientation or identity can lead to abuses such as homophobic violence or even the detention of transgender migrants in facilities that don’t align with their gender identity. Such was the case in the news recently with Avery Edison, a trans woman from the UK who was held in a men’s Canadian prison. Harsh conditions may be present in any detention. Because of the heightened risk of these conditions arising for vulnerable groups such as the LGBTQI community, a quick and effective method is required to review the conditions and location of detention which may give rise to inhumane conditions. Egale is asserting that habeas corpus is the answer to addressing the conditions faced by LGBTQI immigrant detainee. Habeas corpus is defined as any of various writs ordering a person to be brought before a court, specifically a writ requiring that a detained person be brought before a court to decide the legality of the detention or imprisonment. Habeas corpus, in cases of immigration detainment, would allow for a more timely and effective review and remedy of conditions faced by LGBTQI people. It would also help address the location or conditions of detention, especially those amounting to harsh and inhumane treatment, by empowering a judge to review the conditions, by case. The current process does not allow for this depth of review, leaving decisions to administrative officers. There are wide-reaching and serious impacts on LGBTQI migrants and other groups in immigration detention. These impacts, related to location and conditions can contribute to particularly challenging hardships, and often amount to a violation of human rights. The development or exacerbation of mental health issues. 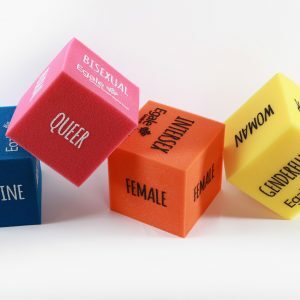 While this issue is important for the LGBTQI community, there are other demographic groups subject to immigration detention with unique vulnerabilities, such as children, women, and people with physical or mental health needs. Within these vulnerable groups, however, it continues to be a challenge to recognize the vulnerabilities of the LGBTQI community. For example, CBSA’s detention policy manual lists vulnerable groups for whom “detention may cause a particular hardship”. 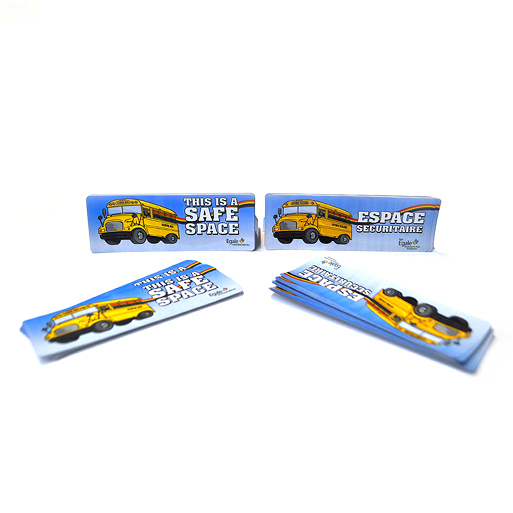 Examples include minors, pregnant women and nursing mothers, and people with mental and physical health issues. The LGBTQI community is not listed among these vulnerable groups, despite the risks of harsh and inhumane conditions. “Other groups may face violations, but the LGBTQI community faces human rights violations because they are LGBTQI,” said Helen Kennedy. The potential for conditions of detention to violate the rights of LGBTQI migrants has been recognized in other jurisdictions. For example, The European Court of Human Rights recognizes that the conditions of detention of LGBTQI immigrants are illegal when they are segregated and lose access to detention centre services or when their segregation amounts to non-penal solitary confinement. The decision from the Supreme Court is anticipated to come after the new year and will, in all regards, determine the agency that LGBTQI people and other vulnerable groups have in advocating for their rights while being held in immigration detention in Canada. With the addition of habeas corpus, it is Egale’s hope that those facing human rights violations will be able to challenge them in a court of law. 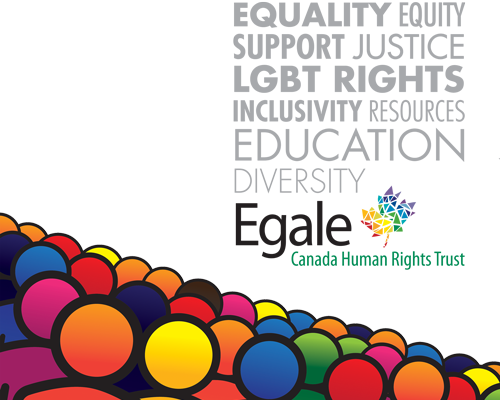 Egale is Canada’s only national organization working to advance LGBTQI2S rights. 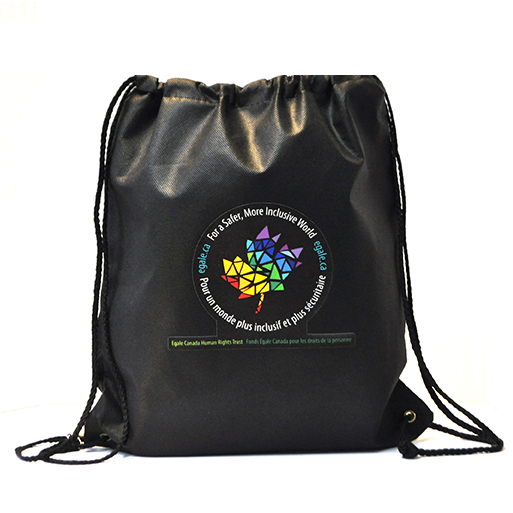 Egale works to improve the lives of LGBTQI2S (Lesbian, Gay, Bisexual, Trans, Intersex and Two Spirit) people in Canada and to enhance the global response to LGBTQI2S issues. Egale achieves this by informing policy, inspiring cultural change and promoting human rights and inclusion through research, education and community engagement. 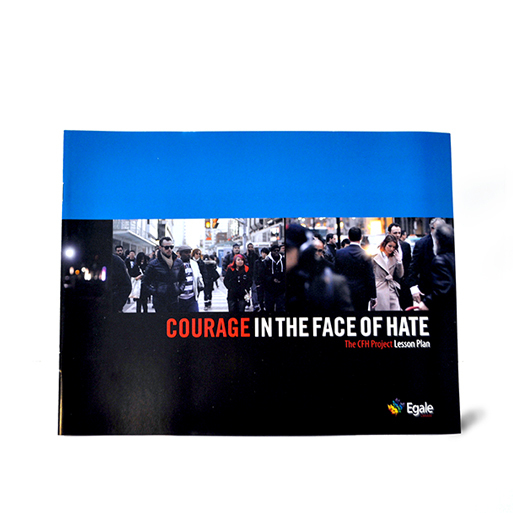 Egale’s vision is a Canada, and ultimately a world, without homophobia, biphobia, transphobia and all other forms of oppression so that every person can achieve their full potential, free from hatred and bias.